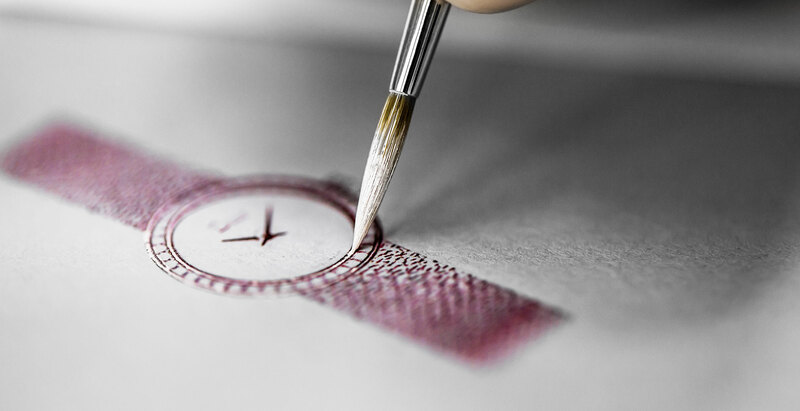 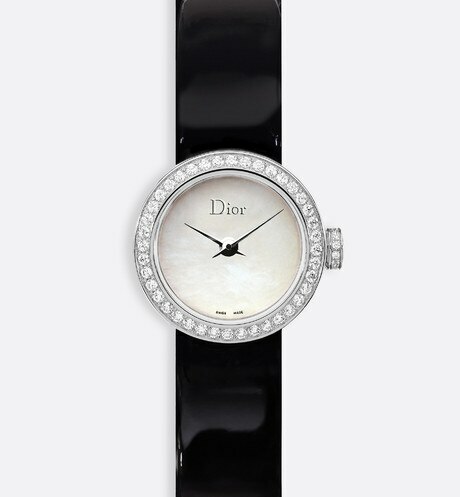 The La D de Dior collection embodies the spirit of Dior jewellery, bold creativity, combinations of materials and colours and all the know-how of Swiss watchmaking. 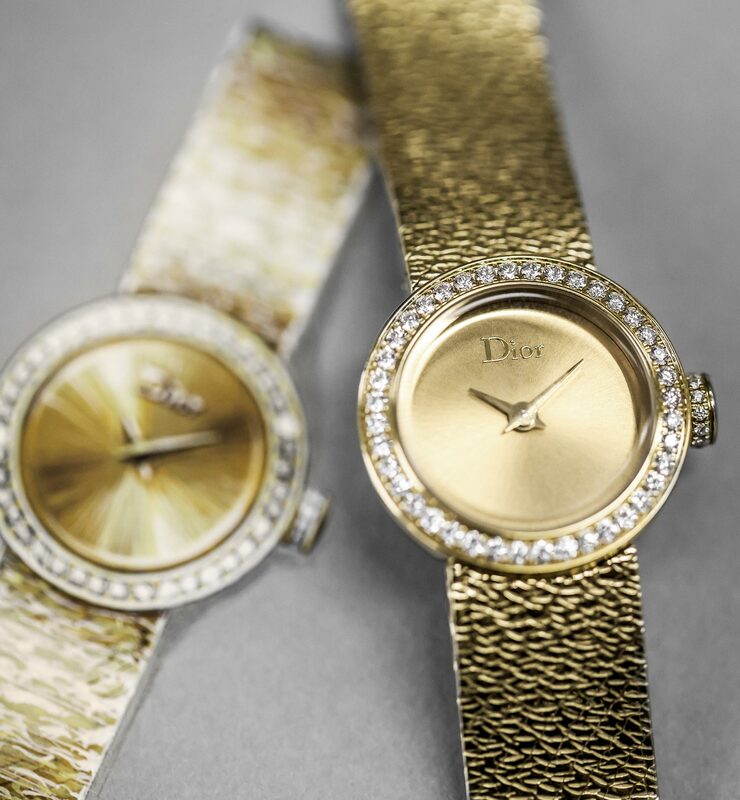 A woman who borrows her man’s watch so that she always thinks about him… This is how La D de Dior was created in 2003, inspired by the 70s and made with jeweller’s materials like gold, diamonds and ornamental stones. 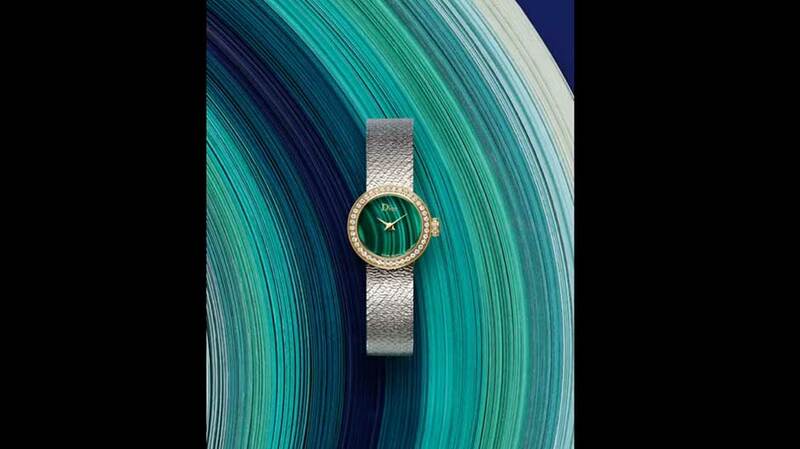 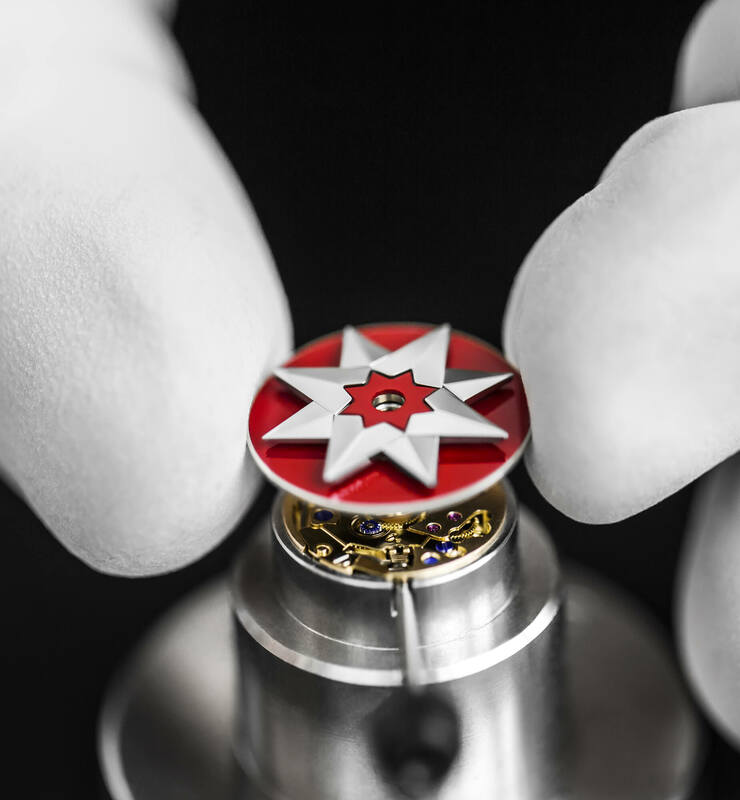 La D de Dior embodies the spirit of Dior Fine Jewellery and reconciles the jeweller’s expertise in the field of sparkling snowsettings and ornamental stone dials, the creative boldness of combining materials and colours and Swiss watchmaking savoir faire, including the mechanical Elite movement by the Zenith factory in some designs. 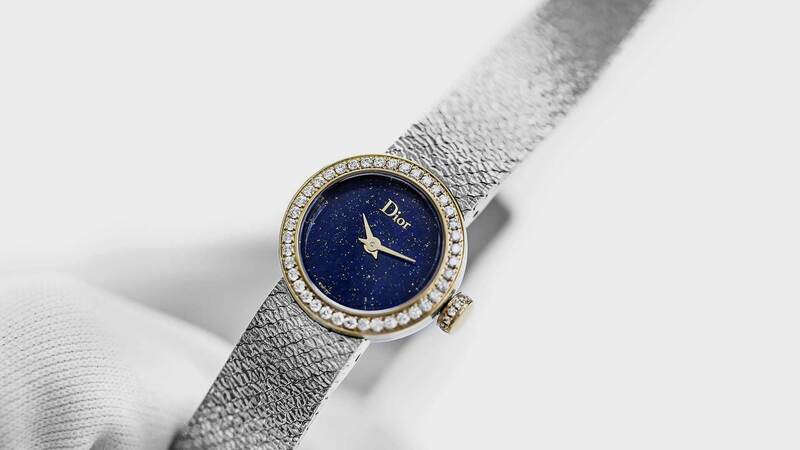 The La D de Dior collection pays tribute to Christian Dior's passion for colour and takes its inspiration from Victoire de Castellane's taste for contrast, found in Dior jewellery.